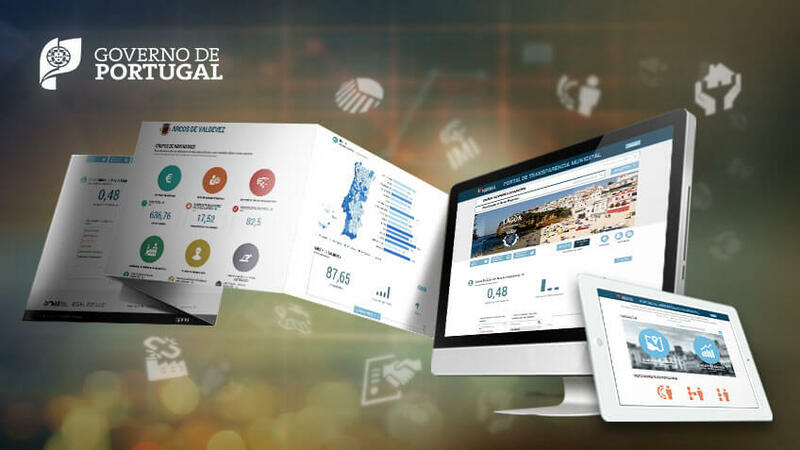 Portuguese Government, in collaboration with Xpand IT, developed an online portal, for public access, with more than 100 KPI’s to evaluate 308 municipalities and integrate several volumes of data. The Municipal Transparency Portal was developed using open source technologies like Pentaho. 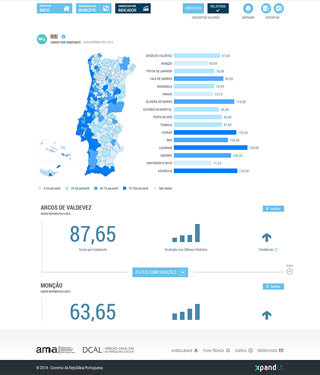 Xpand IT, global company with expertise in Business Intelligence, Big Data, Middleware, Enterprise Mobility and Enterprise 2.0 and the Portuguese Government, today announces an innovative online platform designed to share information about social, economic and financial information about 308 municipalities. 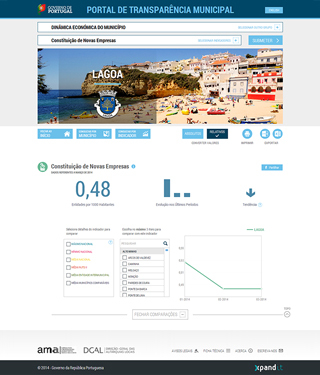 This online platform, for public access, offers more than 100 KPI’s to evaluate the management performance of the Portuguese municipalities. This innovative solution is a reference case in the global context, providing a simple and intuitive interface with comprehensive information. Xpand IT participated in all concept definition and did the implementation. 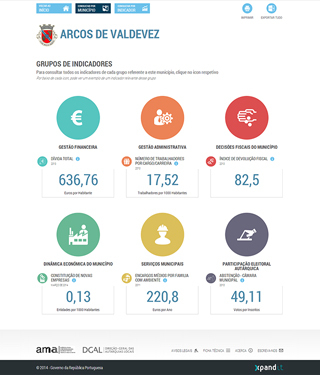 This portal will be managed by Direcção Geral das Autarquias Locais (DGAL) and Agência para a Modernização Administrativa (AMA). This platform was officially launched in the last 21st July and is a successful case of open source software adoption in the Portuguese Public Administration. This Portal is an important tool to improve quality in the Portuguese democracy. In addition, this solution will allow us to solve some troughs related with our management performance because the greatest part of municipalities is exemplary. Now, data will help us to continue our plan of Government decentralization in several areas like Health, Social, Education and Economic. Xpand IT is Pentaho Official Partner and Pentaho Certified Training Partner in EMEA Region. With expertise in Business Intelligence and several customer success cases around the world, Xpand IT uses a distinctive approach supported by tools, processes and agile methodologies fully mapped with CMMI to provide the best projects. Pentaho’s products are used by leading organisations in all industries and ranging from small companies to The Global 2000 and Fortune 50.